I have no idea what is going on at the moment but clearly the market reset is creating a bit of a silly season. The Seagull Syndrome is when some senior person flies in, eats your food, squawks at everyone and finally craps on you as they fly out. Generally this occurs on a monthly or quarterly basis and other than these visits, you never hear from these people for the rest of the time. In the past, I have the misfortune of calling people that behave like this management. Despite the label associated with this behavior, it is extremely destructive to the people on the receiving side and the people quickly learn to brush off the behavior and often land up disregarding what the “seagull” might have to say. The seagull also pays a price because their credibility starts to deteriorate with the people. The loss of credibility for anyone is damaging but it is especially damaging for a manager. As managers we need to be aware of any inconsistant behaviors that we might be demonstrating. 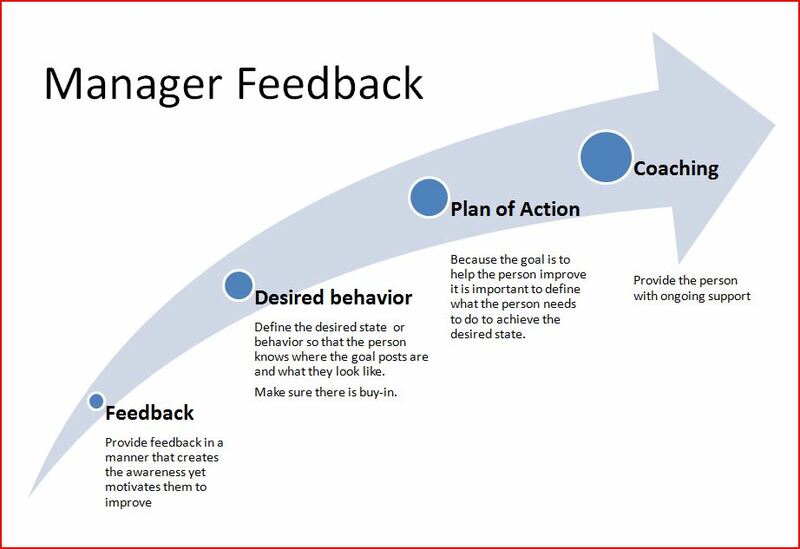 As employees, we should provide feedback to management so that they can be aware of their actions and the impact on us and the need for consistentincy. Way back when I was young and ready to take on the world, I had the privilege to be assigned to one of the top computer consultants in South Africa. Leon had a reputation of being really tough and I had no idea exactly how tough. that being said, I learned from him that any other single person. Thanks Leon! On my second day in the department, I was summoned to meet with him to discuss my computer knowledge. I walked into this meeting with all of the arrogance that a living person could muster. Over the next 2 hours, Leon proceeded to educate me, in the nicest possible manner and by the end of the meeting, I was no longer under the impression that I had a great understanding of computers. I understood that I had a boatload to learn and I left that meeting with a long list of areas that I had to go and study. He emphasized that we go through these stages with everything that is new to us. Therefore just because you are in Stage III in one area, you can be Stages I or II in other areas. The dangerous level is the 2nd stage because we are oblivious about the damage that we inflict because we do not know what our limits are. His key message to me was to get through the 2nd stage as quickly as possible. Lesson Learned: Get through Stage 2 as quickly as possible! Feedback delivered in an open and respectful manner is definitely a gift. Assuming that the receiver of the feedback was ready for the feedback, they have now learned some vital information about themselves or their behavior. Unfortunately in many cases, the creation of the awareness is where it stops. What separates the winners from the mice, is how they use this new found awareness to their advantage. The chances of success are greatly increased with help, so enlist the help of the person that provided the feedback. Get them to define the behavior exactly and also what they believe is the desired behavior. In many cases it also helps to identify a role model and learn from them. In the ideal case, enlist the role model to act as a coach or mentor. Do not forget to enlist the help of peers or direct reports and practice, practice, practice. If yo do not have clarifying questions, just respond with a “Thank You”. If you have questions, ask them but do not defend the behavior. Someone is sharing feedback with you and therefore thank them for that. If you disagree with the feedback, you need to stay in control and decide how you would like to file it. Just say “Thank You”. This might be stating the obvious but leaders exist for their people. Followers decide for themselves who they want to follow and therefore it is up to us convince our followers to follow our lead. Now lets look at needs, I chose this term because, to me, it is indicative of what our people need and not their wants. We all want a salary of $3 Million per month but realistically we only need enough of a salary to allow us to pay for our basic needs. e.g. food and shelter. Leadership is situational and in many situations it does not require the same person to always be the leader. In most cases, all it requires is someone that is credible to them to meet the followers needs (leadership) in that situation. Be aware that not all situations require a leader.